There are many shades to King Khan, the Badshah of Bollywood. And each shade boasts of a pure, passionate reserve of energy. It comes right through the screen, sweeping fans and doubters off their feet whether Shah Rukh is in mood for romance, evident as he open his arms welcoming his lady love or gears up for some back-breaking action. You would rather be on his side than be against him. But in either case, a thing can be said for certain; whether his soulful eyes convey restless anger or express heart-aching love, you just cannot take your eyes off Shah Rukh Khan. That said, he is coming back on the big screen, promising a wealth of ‘Rich’ and exciting entertainment, in Raees, an avatar you are yet to see him in. And one, that as indicated by the film’s latest teaser may be another feather in Shah Rukh’s hat. Who knows, it could be another ace delivered by the creative wagon powered by Ritesh Sidhwani and Farhan Akhtar that has produced memorable hits such as Dil Chahta Hai, Zindagi Na Milegi Dobara and many more. 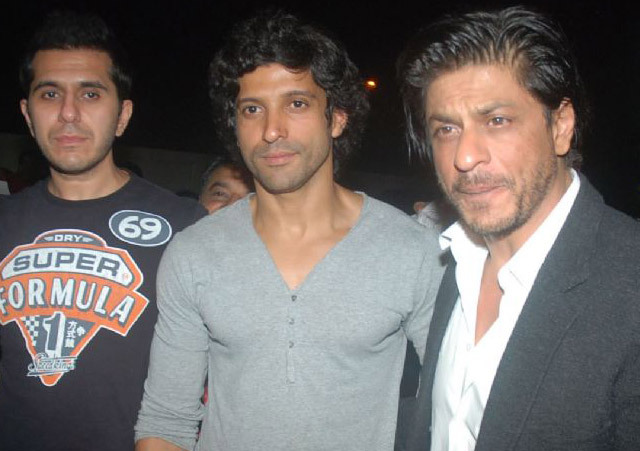 Raees, a co-production between Excel Entertainment and Red Chillies Entertainment, brings back the much talked about triumvirate of Shah Rukh Khan joining forces with Ritesh Sidhwani and Farhan Akhtar, ever since setting the big screen on fire in 2006’s Don and 2011’s Don 2. 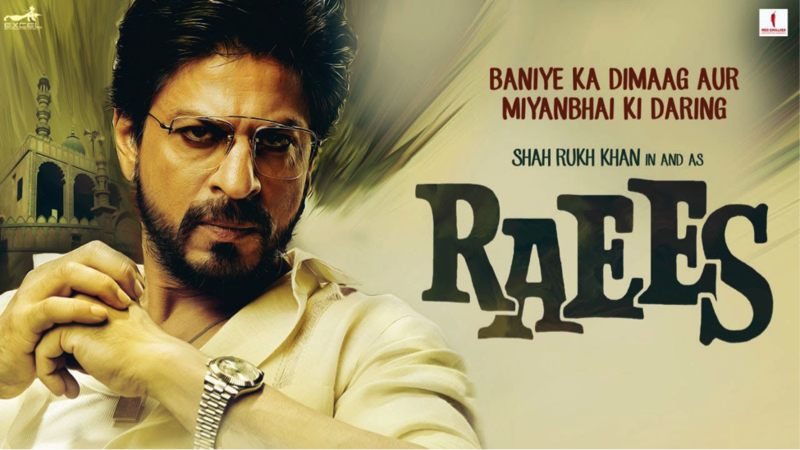 With such amazing wealth of talent and vast experience coming together, you can only expect ‘Raees’ to ‘Excel’ in the ‘Entertainment’ it promises with Shah Rukh in lead suggesting, ‘Baniye ka Dimag, Miyanbhai ki Daring’. One wonders if things are going to get hotter than in any of Shahrukh’s previous action packed narratives. Would he be indulging in bigger badassery making things painful for his nemesis? 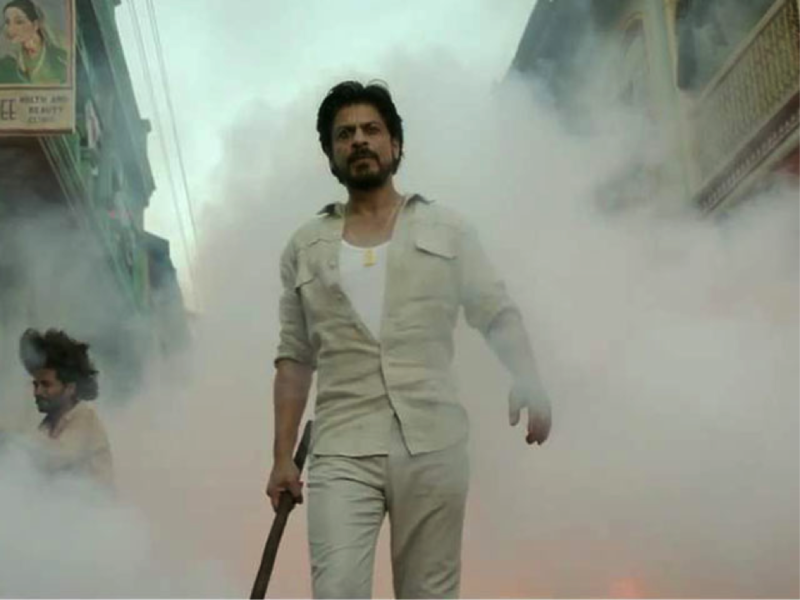 Or would we see a surprise angle to Shah Rukh’s cunning and daring that Raees hints at? This is Bollywood in a new-age where miracles happen in strong storylines and where ‘award-winning stuff’ is delivered through fantastic collaborations such as the one Raees brings to the screen. The famous trio, are more than just a glorious big name in the entertainment industry. They are the oxygen needed for imagination and the fuel that creates fire. We’ve seen plenty of slick and smooth action cushioned by an attractive comfort of romance in both Don ventures. In an age where a weak storyline can be saved by strong acting and similarly, ordinary performances be narrated through a tight, nail-biting script, nothing could be better than seeing Shah Rukh Khan in some edgy entertainment as described by Farhan Akhtar himself in the build-up to Raees’ forthcoming release. Fancy some sensational romance then in the midst of dramatic action? We will have to wait and watch. 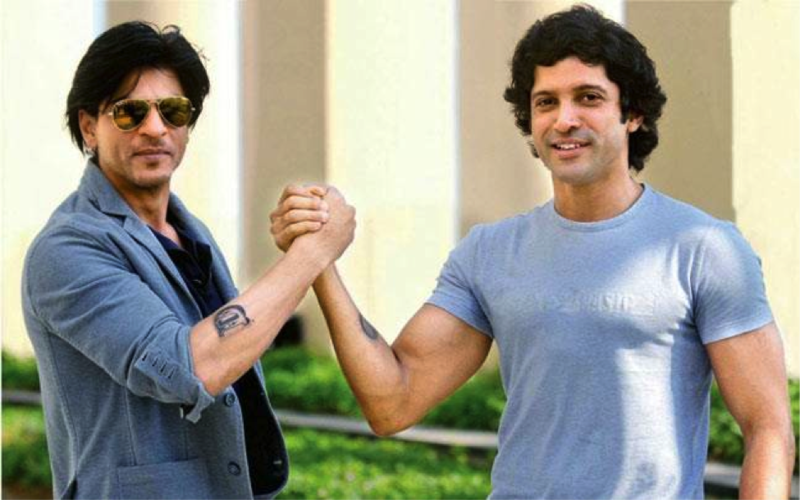 But for starters, Shah Rukh aligned to Farhan and team in a previously unexplored territory for the legend seems like a good idea. 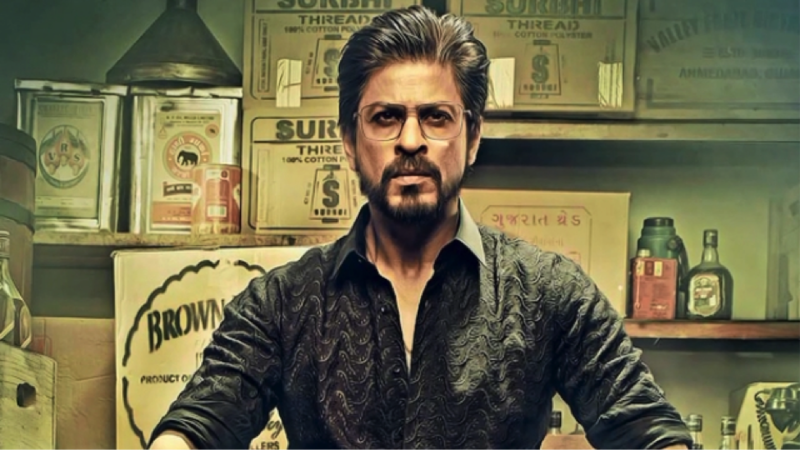 What also makes Raees a seemingly compelling watch is Rahul Dholakia at the helm of affairs. Having previously made notable and thought provoking narratives such as Mumbai Cutting, Lamha and National Award winning Parzania. 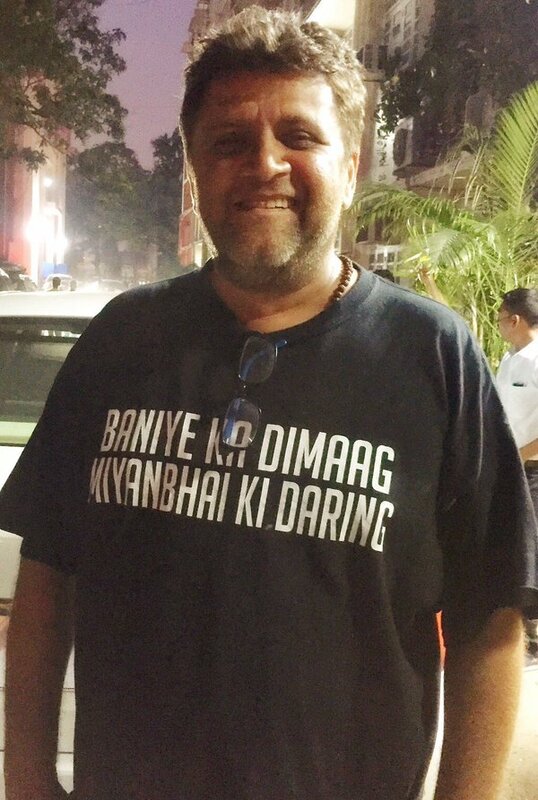 This is going to be Dholakia’s first collaboration with the mighty powerful Khan. Also the presence of an ever reliable and seasoned performer Nawazuddin Siddiqui promises to add a lot of bite to Shah Rukh’s ‘Raees’. 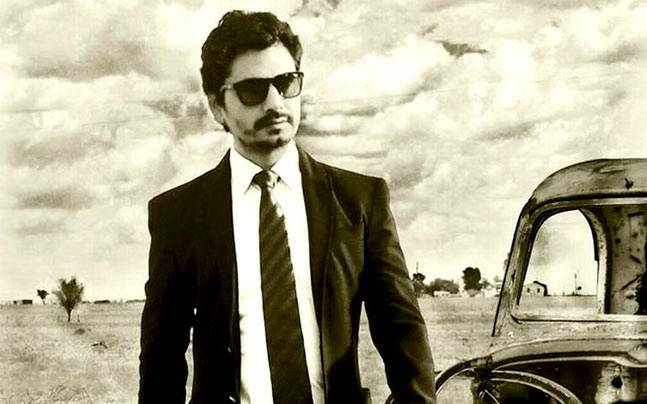 Whether as the anti-thesis to Shah Rukh’s character or his close lynch pin, Nawazuddin’s wealth of talent and charisma will ensure that fans don’t remain poor of entertainment on offer.